Last month flew past in almost just a blink of an eye! It was like everything had to be squeezed into those last weeks before summer ended. 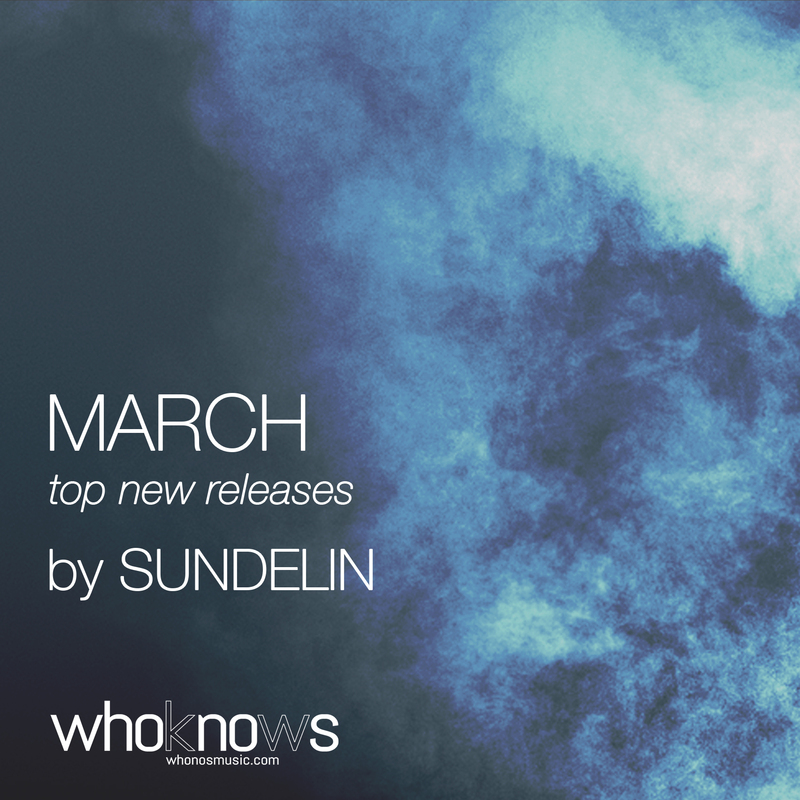 We’re already quite a bit into a new month but the top new releases from March will still be getting some attention, before we move on to new exciting releases and upcoming events. 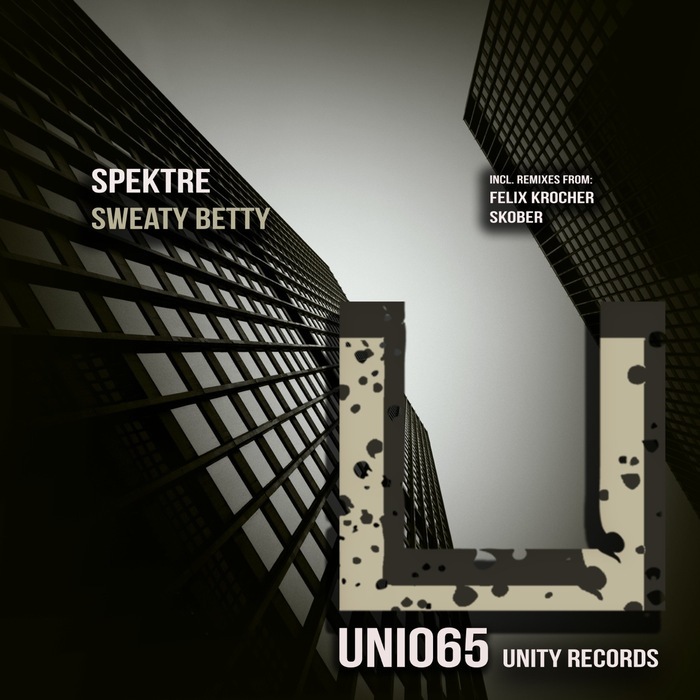 Taking the top of March’s new releases is ‘Sweaty Betty’ by Spektre released on Unity Records. 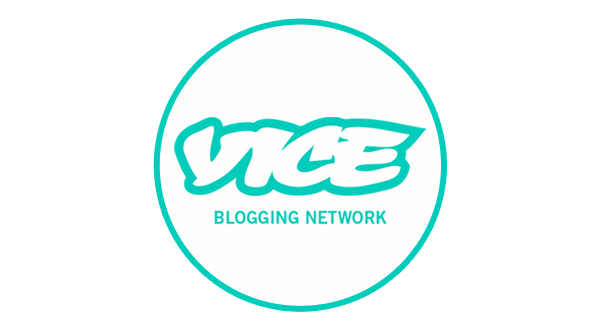 This British duo has succeeded in creating a track that most likely will make you sweat – cause it’s impossible to sit still to this one! 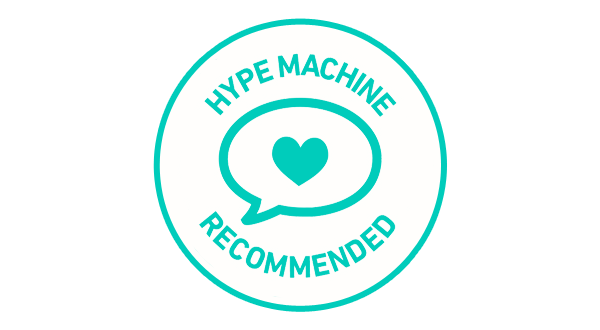 It’s a heavy and fast-paced techno bomb with a siren bass line and echoing vocals. On the second place is Victor Vera – ‘Tonight Is The Night’ released on the Spanish label Stereo Productions. This is a groovy tech house track with deep lead stabs, a discrete surging bass and rolling vocal samples. Next up is Agent Orange with ‘Ur Love’ on Bitten Records. I am fully in love with this track! It has such a groovy beat combined with a dark and deep bass and ticking hi-hats. The lead melody has a nice reverb to it and the lyrics makes you want to sing along. I’ve been playing this out quite a lot lately! Another track I’ve been spinning a lot is the third track called ‘Where Shadows Lie’ by Nicole Moudaber on Intec Digital. It’s another great, dark and somber tune from Nicole with driving beats and tribal inspired percussions, but still with an industrial feel. Sean Collier released ‘Floater’ on Transmit Recordings which is a nice and sedative techno track with mysterious, dark vocals and thumbing kick. 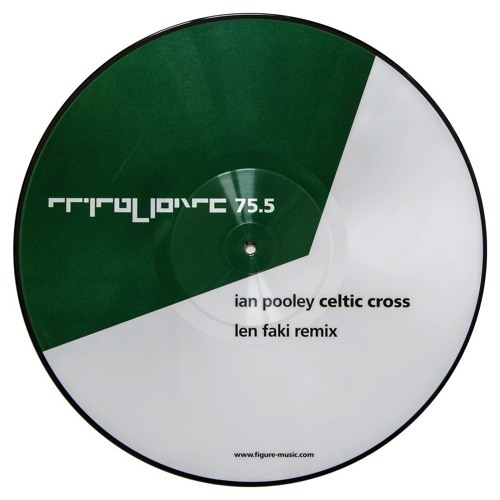 Len Faki did a great remix of Ian Pooley’s track ‘Celtic Cross’ from Figure. Mr Faki takes this track to industrial grounds with a thumping kick and made the repeated alarm sound even more prominent just to tease you up. Dj Micky Da Funk also released a new track on Unity Records called ‘World At War’. Reverberating screams and washy hi-hats with metallic bass elements makes up a great track to drop during the later hours of the night. Slovenian UMEK released ‘I Gotta Keep On, You Gotta Keep On’ on his own imprint 1605 the track. He continues to put out massive tech house tracks that keeps turning over dance floors all over the world, and this one is no exception. On the 9th place we’ve got Noir – ‘Bataille’ on Tronic Music, a pensive and thoughtful track with a sharp, murmuring bass line. Finishing off last month’s chart list is Matthew Styles track ‘Wrong Move’ which comes from his first EP on Crosstown Rebels. The British producer has succeeded in creating a great, minimal, underground sound with layered bleepy elements and ticking percussions.